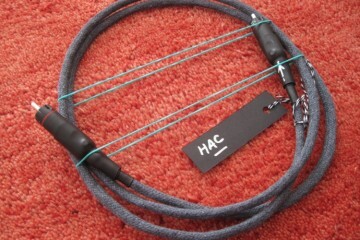 Being a pure silver litz design, this cable surprises by sounding decidedly un-aggressive. Its sound is creamy and relaxed, with a very good resolution that is presented in an unforced manner. Bass is quite full, but a little rounded and lacking some expression. 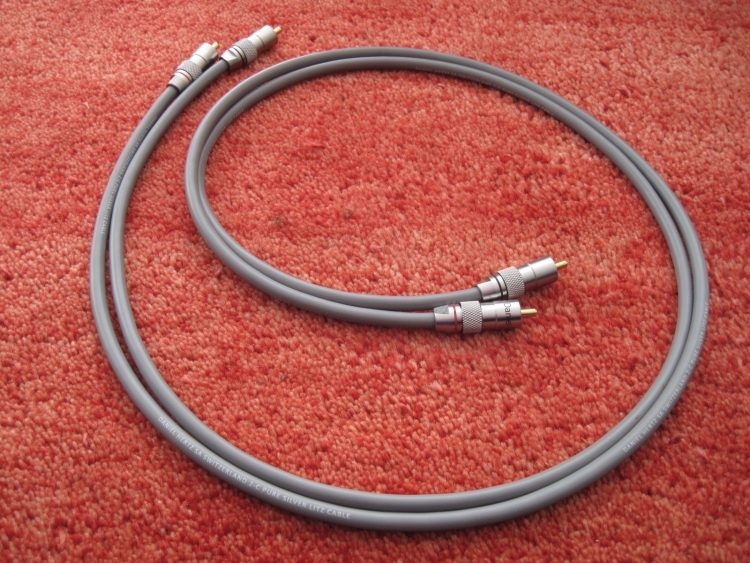 While not per se down-tempo, there are faster and more articulate cables around. 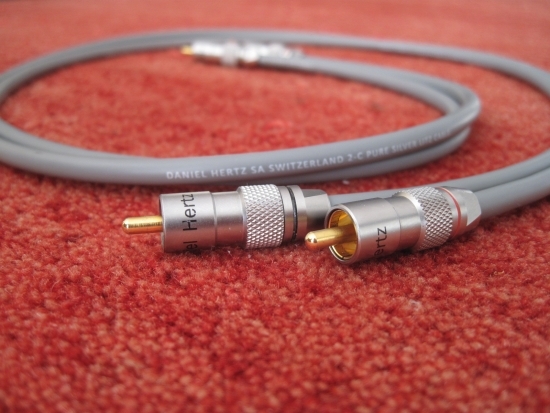 Used in a very revealing setup however the Daniël Hertz 2-C might well work wonders. One application that I know works very well is in setups with Avant Garde horn loudspeakers. These are highly revealing speakers that with the wrong cables can become unpleasant in the upper midrange and lower treble. These interlinks don’t detract from the horns’ inherent resolution yet will never provoke them.